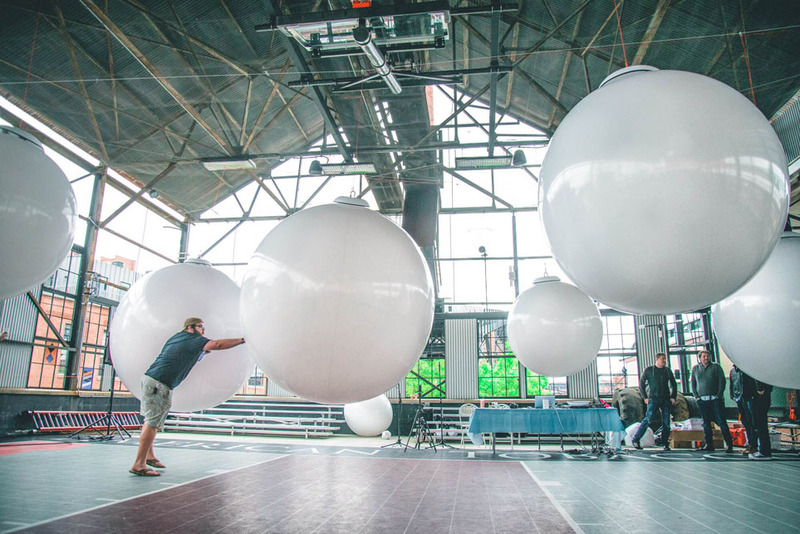 This year's Moogfest in Durham, NC hits a target zone at the cross-section of music, technology and art with performances and panels that explore the practice and philosophy of each. At root though, the various events all center on that most musical of technologies: the synthesizer. 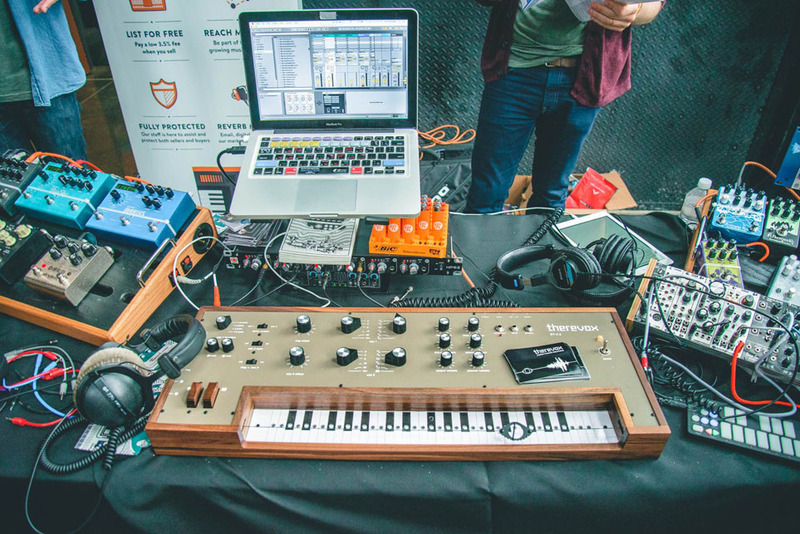 Take a look below for a selection of some of the synths on display at Moogfest this weekend. Some come from boutique builders showing off their wares at the Modular Marketplace while others represent large installations from modern sound artists and engineers. 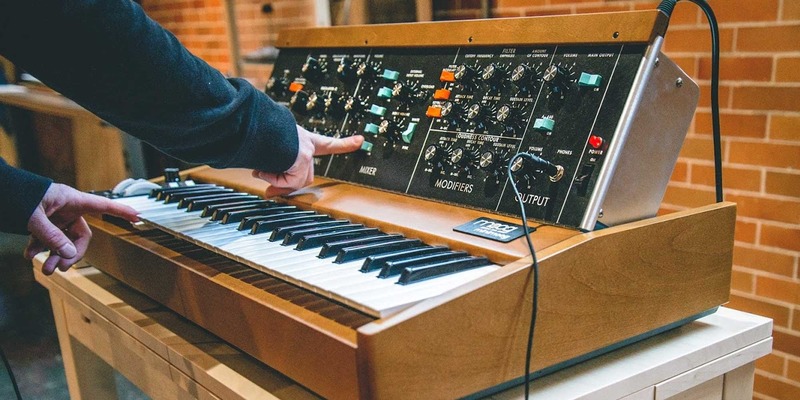 Moogfest, the annual festival honoring the pioneering work of legendary synthesis figure Bob Moog, is in full effect today through the weekend.